Seasoned with only a pinch of sea salt and some herbs, freshly harvested tomato, carrot, celeriac and beetroot juice are expertly blended to make Biotta’s delicious Vegetable Cocktail. 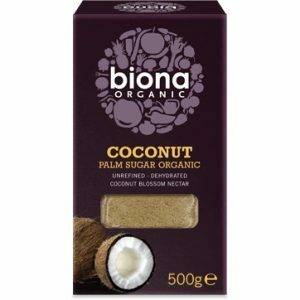 The organic juice is not only tasty, but nutritious too and is packed full of antioxidants. 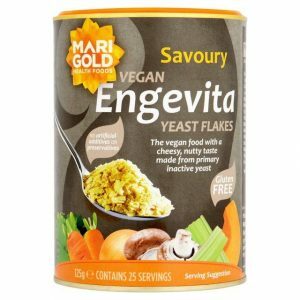 Antioxidants can help to protect cells, for example, those of the immune1 or cardiovascular system2, from oxidative stress by the effects of damaging free radicals. 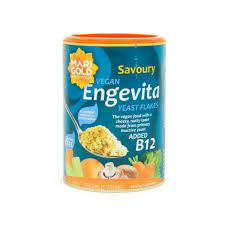 Nutritional yeast with added B12. 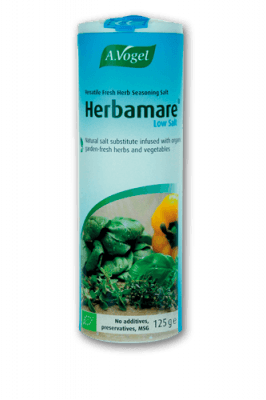 Herbamare® Spicy Now even spicier! 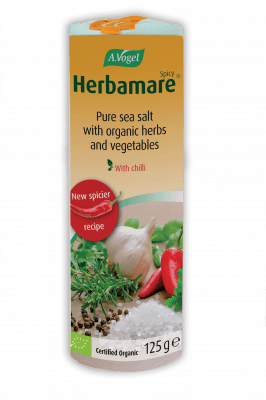 Our new Herbamare® Spicy is now even spicier! 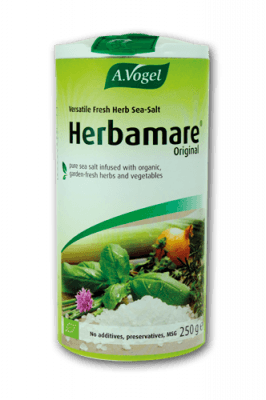 Herbamare® Spicy contains a similar blend of organic herbs and vegetables as Herbamare® Original, with added chilli powder, black pepper and horseradish for an extra kick. 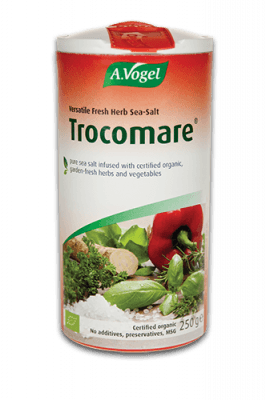 Low sodium diets may be beneficial for people with high blood pressure who have been told to avoid the use of table salt (sodium chloride), as reducing the consumption of sodium contributes to the maintenance of normal blood pressure.